Miss K and I had a quiet weekend where we decided to visit an area we haven’t been before, that area turned out to be Haberfield where we also dined at Napoli in Bocca for lunch. It was quite a hard pick because there’s a few of good Italian restaurants in the area but eventually we decided on one that our friends had recommended as being one of the best even though it didn’t look like the busiest at the time. Since we hadn’t had Italian in a long time we decided to opt for a typical pasta and pizza to share. 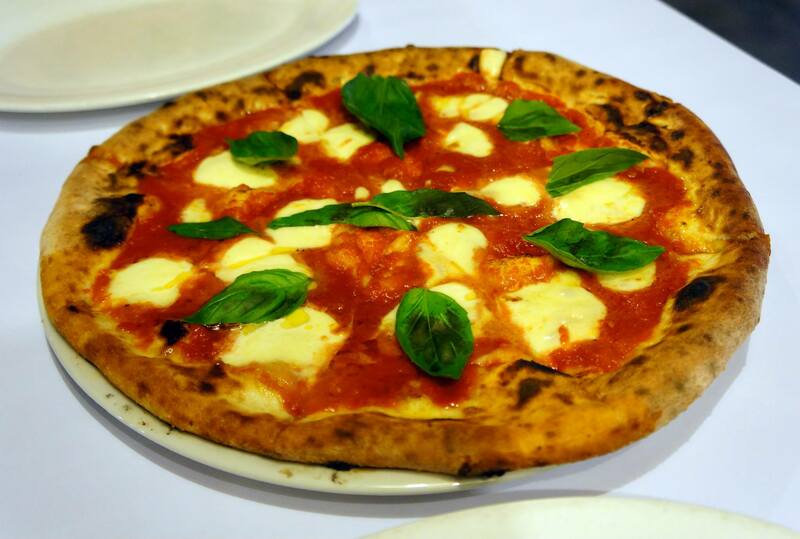 The first dish that arrived was the pizza which was a Caprese – Tomato, Bocconcini, Basil & Olive Oil (above) which although it had no meat is a classic and has toppings of tomato sauce and pieces of bocconcini cheese which tasted amazing and mixed well with the basil and olive oil toppings. 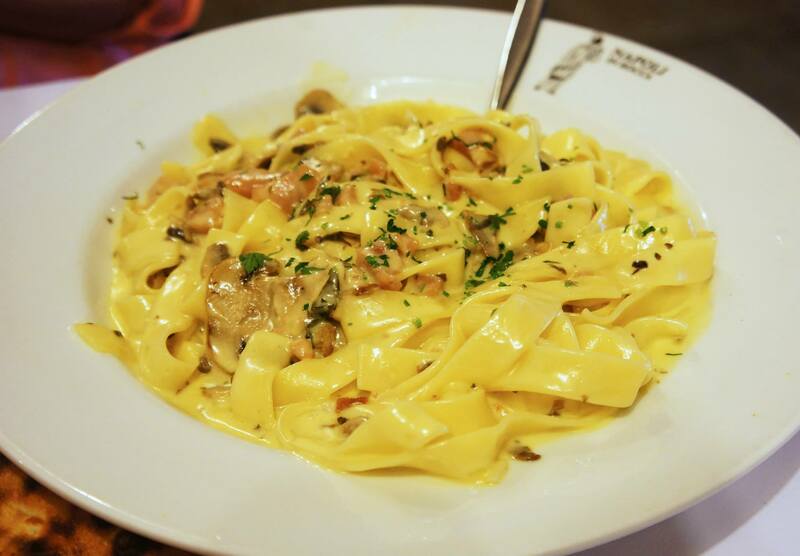 The pasta I decided to order was a standard boscaiola with tagliatelle pasta, it’s my favourite type of pasta because how can I resist a creamy sauce with mushrooms and bacon? This particular pasta was cooked al dente and served piping hot which is exactly how I love it, the sauce was very rich and overall it was a great dish of pasta that I could easily have much more of. 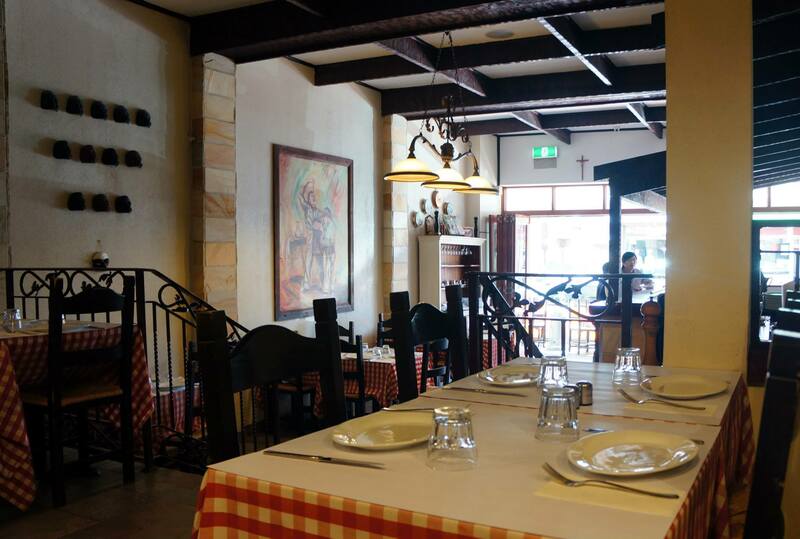 I was quite impressed with Napoli in Bocca, the quality of the food is just as good as any of the best Italian restaurants in Sydney and it also has a nice home made feel to it as it’s a family run business. The food comes out quickly and efficiently, the service is attentive and the interiors are quite warm and welcoming but I did notice that the plates were a bit dated and need replacing. Overall a great restaurant to visit and I will probably do so again, the bill came down to around $40 which is definitely reasonable.